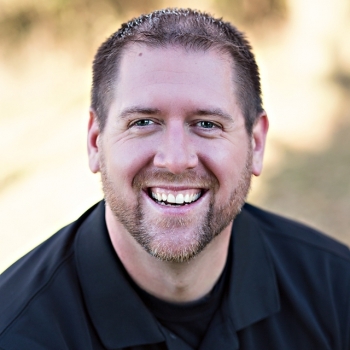 Brad has always had a love for the real estate industry and home inspections fits his niche. Brad grew up in Northwest Iowa Area where he says he learned how to be a "Jack of All Trades & a Master of None". Brad furthered his working career and schooling in the Des Moines area where he quickly moved up in the retail industry. Within the retail industry, he was able to travel around the country opening new stores from the ground up. He understood the value of customer service and training the right people for the job which has prepared him for the home inspection industry today. Now living in the Sioux Falls area for over 10 years, he calls this home. Brad looks forward to giving you confidence in making the house you picked for your family a HOME.